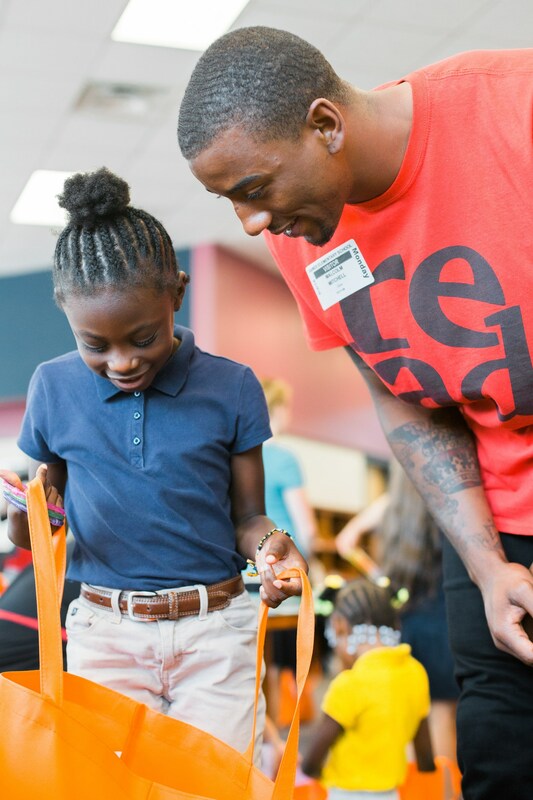 Today, we visit Share the Magic Foundation's Read with Malcolm program in Atlanta. In light of the LAUSD teachers' strike, Adrian talks with Martha Lambert, a teacher and union representative for her school. Later in the show, Bruce Gale brings us our Kid Hero segment with the Bennett Brothers. There is mounting evidence that a child's early years are critical for determining later academic success and necessary life skills. Poor kids are falling far behind. 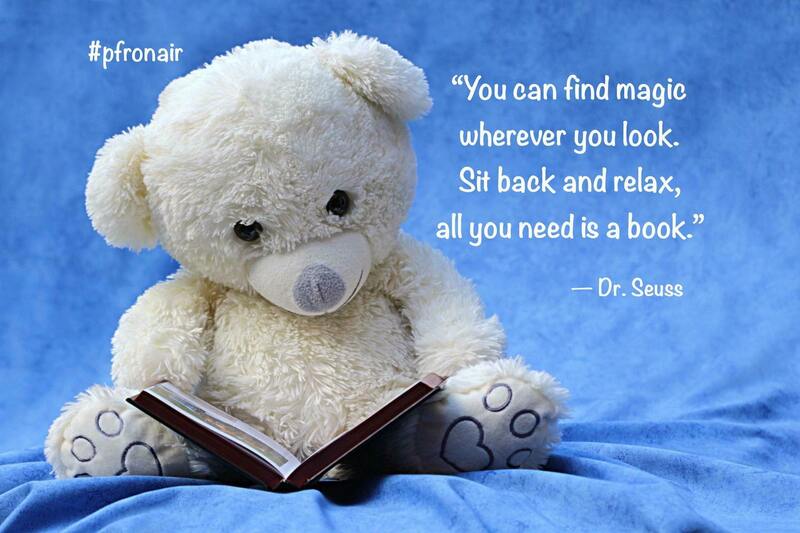 Some children are at increased risk for reading difficulties. The more risk factors a child has, the more likely it is that he or she will encounter reading problems. In a powerful quote, Dr. Martha Burns, director of neuroscience education at Scientific Learning Corporation, says “Reading is a luxury”. Scientific research reveals that children who come from homes in poverty are often not ready to learn to read due to the impact poverty has on how their brains develop. Researchers estimate that before ever entering kindergarten, cognitive scores for children of low-income families are likely to average 60 percent lower than those in the highest socioeconomic groups, something that remains true through high school. 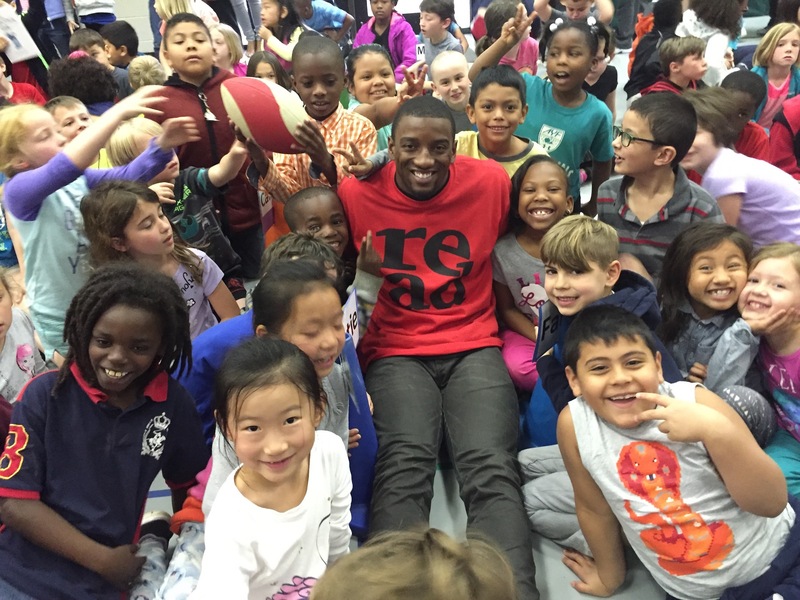 Located in Atlanta, Read with Malcolm is a youth literacy initiative founded in 2015 by University of Georgia Wide Receiver and future Super Bowl Champion Malcolm Mitchell and inspired by his own life. 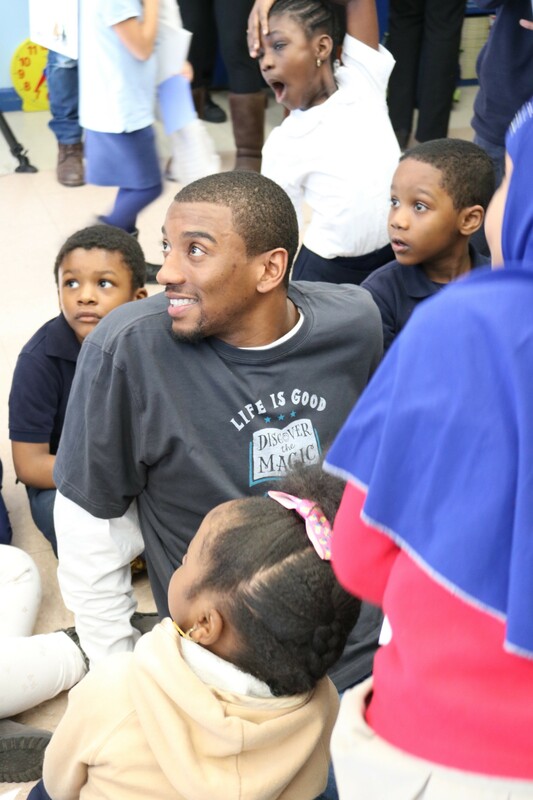 The mission of Read with Malcolm is to transform the lives of young students through literacy. 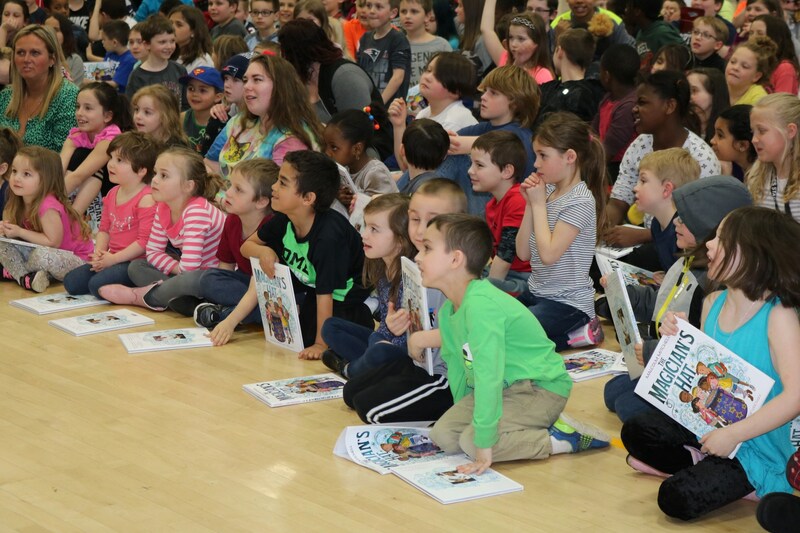 The organization’s goals are to introduce book ownership to students in households where reading is not a priority and to improve literacy in schools with below grade-level reading skills. 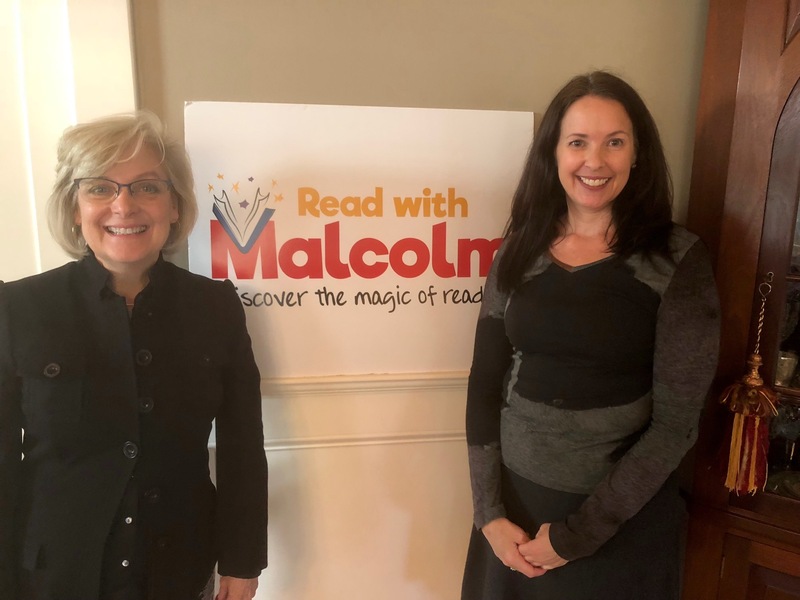 Earlier this month, Bev had the opportunity to talk with Beth Pann, the Executive Director of Share the Magic Foundation and Anne Sapp, the Director of Read with Malcolm Programs. Today, Adrian talks with Martha Lambert, a teacher and union representative. 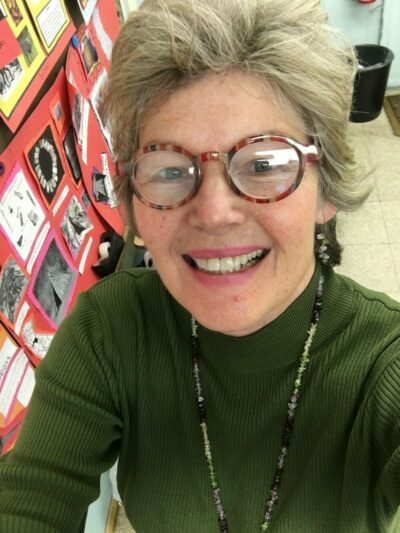 Martha is a 4th grade teacher at Haskell STEAM Magnet, a school focusing on blending science, technology, engineering, arts and mathematics into their curriculum. Martha has been teaching for 16 years and this is her first year as a union representative or chapter chair for Haskell STEAM Magnet. I’m sure most of our listeners have been following the LAUSD teacher’s strike. Last Monday, on January 14, over 32,000 teachers in the district went on strike. The last time Los Angeles teachers went on strike was 1989. 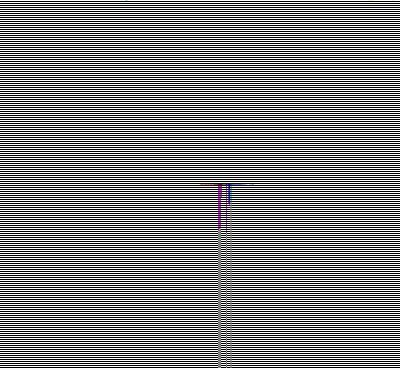 That strike lasted nine days. For those not from the LA area, the Los Angeles Unified School District is the second biggest school district in the country and serves over 640,000 students in kindergarten through twelfth grade at over 1,000 schools. The District covers an area, totaling 710 square miles. This includes most of the city of Los Angeles, along with all or portions of 26 cities and unincorporated areas of Los Angeles County. According to the Education Data Partnership, for the 2017 – 2018 school year, 81.1% of students were eligible for free and reduced-price meals. Since the taping of this show the teachers have returned to school after a six-day strike. Together, teachers, parents and community members spoke with one voice and won many issues for children and public education. There is more to do and Los Angeles teachers and families are ready to lead their public education back to being number one in the nation. 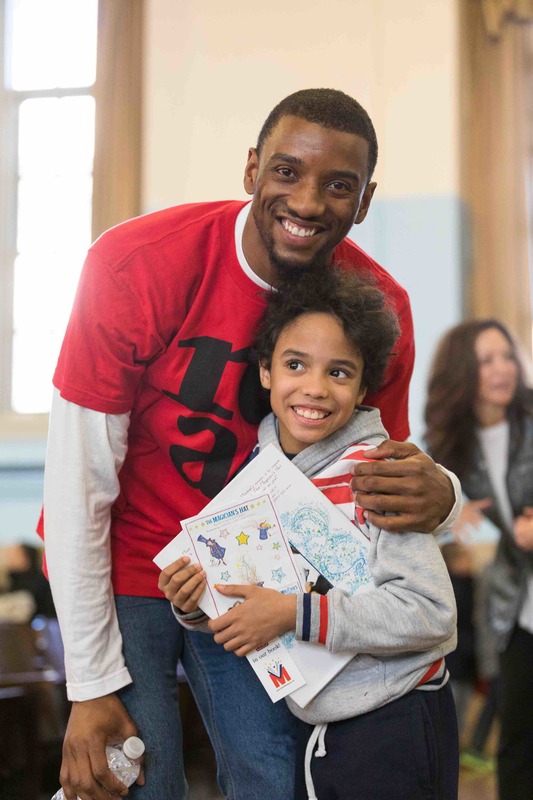 When Harry's friend and former classmate was diagnosed with Hodgkin's Lymphoma in May of 2016, he was 11 years old and just about to finish the 5th grade. Harry and Heath knew right away that they wanted to help. They learned that cancer patients' lips and skin can get dry and chapped from chemo treatments, so Harry thought that they should start a lip balm company to raise money. 100% of profits go to cancer research and patient care. To date, Harry and Heath have raised over $30K for cancer research. Bruce Gale talks with today's Kid Heroes, Harry and Heath Bennett.